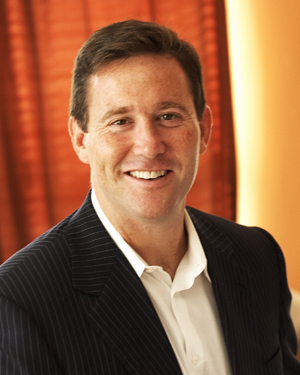 Jon Gordon’s best-selling books and talks have inspired readers and audiences around the world. His principles have been put to the test by numerous NFL, NBA, and college coaches and teams, Fortune 500 companies, school districts, hospitals and non-profits. He is the author of The Wall Street Journal bestseller The Energy Bus, The No Complaining Rule,Training Camp, The Shark and The Goldfish, Soup, The Seed and his latestThe Positive Dog. Jon and his tips have been featured on The Today Show, CNN, Fox and Friends and in numerous magazines and newspapers. His clients include The Atlanta Falcons, Campbell Soup, Wells Fargo, State Farm, Novartis, Bayer and more. When he’s not running through airports or speaking, you can find him playing tennis or lacrosse with his wife and two “high energy” children.